Wavetra Advanced 12V/24V/36V/48V 60A MPPT Charge controller Wavetra Advanced 12V/24V/36V/48V 60A MPPT Charge controller — Wavetra Energy LTD. This advanced Wavetra 12V/24V/36V/48V 60A MPPT Controller is super intelligent MPPT controller with a record of up to 99.9% conversion efficiency which remarkably boosts your battery charging rate remarkably faster than the traditional MPPT charge controllers. Scroll to the bottom to place order and get it delivered to your door step anywhere in Nigeria. 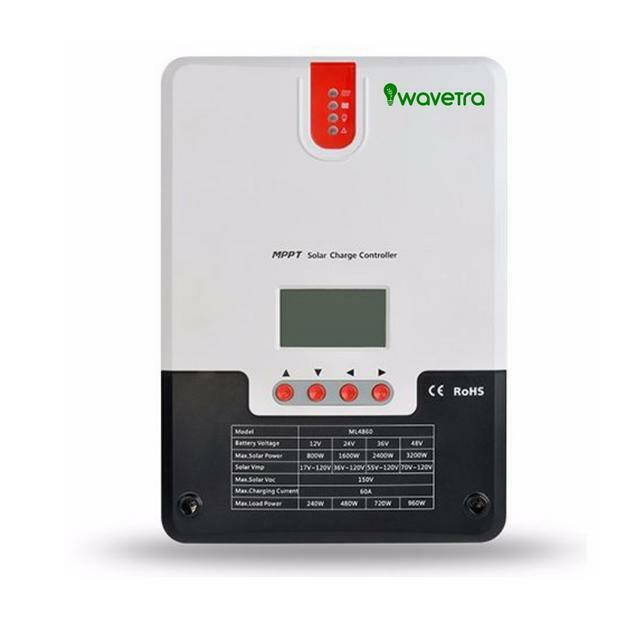 This durable 60A MPPT charge controller from WAVETRA ENERGY LTD is manufactured with the strictest European standard and it conveniently adapts to Nigeria's tropical weather condition and hot temperature. 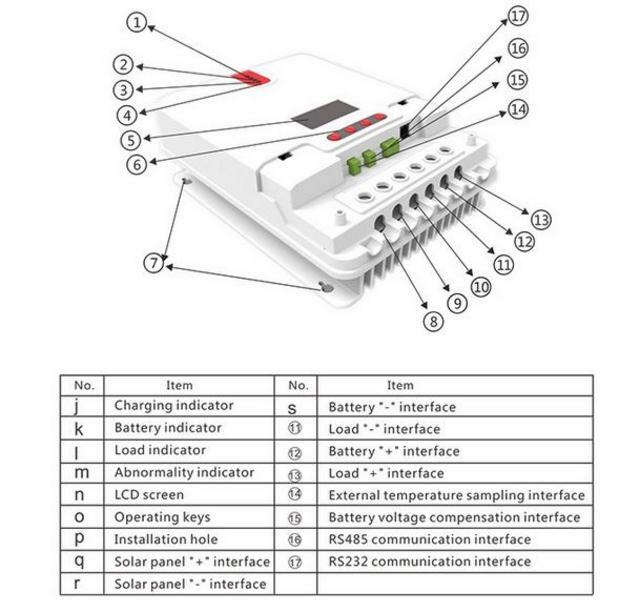 Continue to read below to see the advanced specifications of this charge controller. A built-in maximum power point tracking algorithm can significantly improve the energy utilization efficiency of photovoltaic systems, and raise the charging efficiency by 15% to 20% compared with the conventional PWM method. A combination of multiple tracking algorithms enables accurate tracking of the optimum working point on the I-V curve in an extremely short time. The product boasts an optimum MPPT tracking efficiency of up to 99.9%. Advanced digital power supply technologies raise the circuit's energy conversion efficiency to as high as 98%. Different charging program options including those for gel batteries, sealed batteries and open batteries, customized ones, etc. are available. The controller features a limited current charging mode. 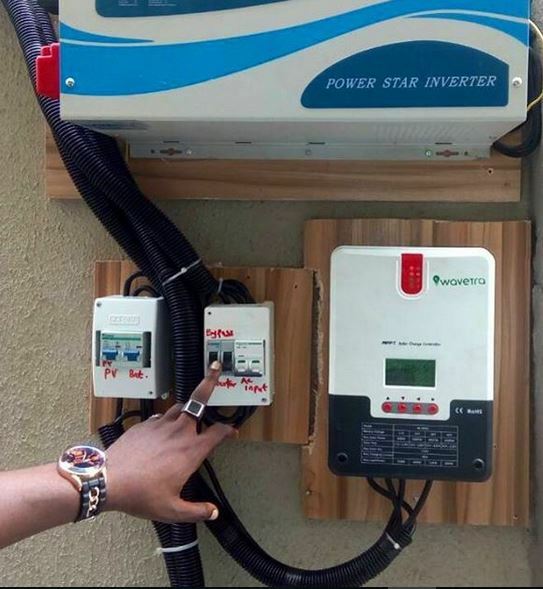 When the solar panel power exceeds a certain level and the charging current is larger than the rated current, the controller will automatically lower the charging power and bring the charging current to the rated level. Instantaneous large current startup of capacitive loads is supported. Automatic recognition of battery voltage is supported. LED fault indicators and an LCD screen which can display abnormality information help users to quickly identify system faults. Historical data storage function is available, and data can be stored for up to a year. The controller is equipped with an LCD screen with which users can not only check device operating data and statuses, but also modify controller parameters. The controller supports standard Modbus protocol, fulfilling the communication needs of various occasions. All communications are electrically isolated, so users can rest assured in usage. The controller employs a built-in over-temperature protection mechanism. When temperature surpasses the set value, the charging current will decline in linear proportion to the temperature and discharging will be halted so as to curb the temperature rise of the controller, effectively keeping the controller from being damaged by overheat. With the help of an external battery voltage sampling function, battery voltage sampling is exempted from the effect of line loss, making control more precise. 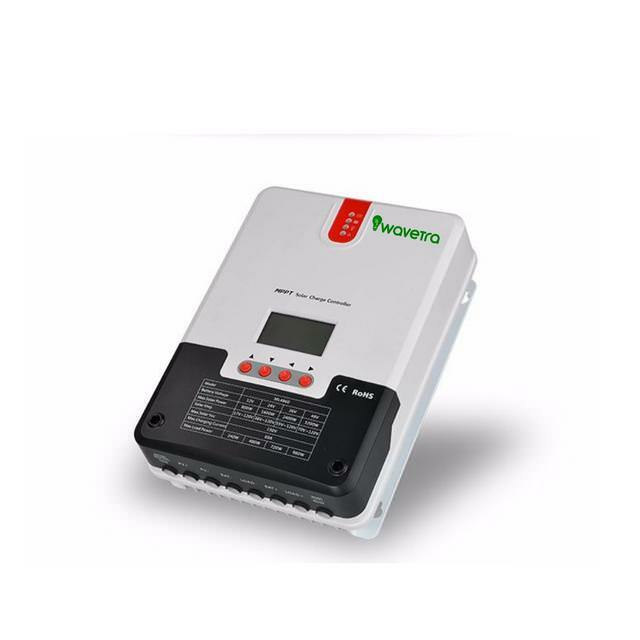 Featuring a temperature compensation function, the controller can automatically adjust charging and discharging parameters in order to extend the battery's service life. The controller also features a battery over-temperature protection function, and when the external battery temperature exceeds the set value, charging and discharging will be shut off so as to protect components from being damaged by overheat. How to order item: You can pick this item up from our office at 32 Adeniyi Jones Avenue, Ikeja Lagos. We deliver nationwide. Call/Whatsapp: 08157171707 We also partner with Konga and Jumia online shopping malls.